Lyon is a city located in the east-central part of France. It is the third largest city in the country and one of the places that you should visit during your lifetime. The city is placed about 500 kilometres from Paris and it is visited by thousands of people every year who want to explore the city and enjoy the sights of the city. This article provides reasons why the destination is worth choosing. The places worth visiting during your stay in Lyon. First of all, it is worth to start with the landmark of the city and the point where numerous people meet. It is The Place des Terreaux. It is a popular square located in the heart of the city. It is situated in a district that is placed on the UNESCO’s World Heritage Site. During walking on the square, it is worth to pay attention at few constructions that are The Lyon City Hall and the Fountain Bartholdi. What is more, if you are interested in art, it is essential to visit the biggest art museum in France, called The Museum of Fine Arts of Lyon. There are displayed numerous artefacts from ancient times until modern. There are numerous paintings, sculptures and other important items worth seeing. 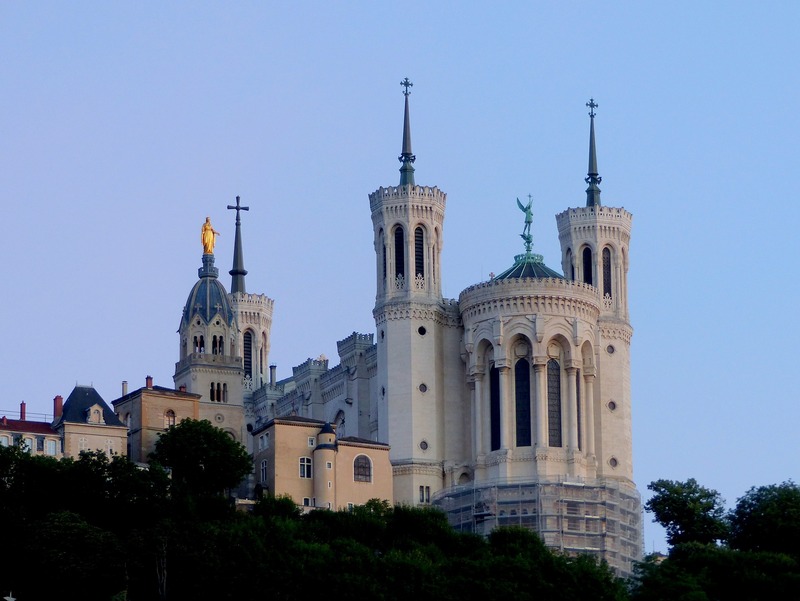 Another landmark of the city is the Basilica of Notre-Dame De Fourviere. It is the most important basilica in Lyon from the 19th century. The building was constructed by Pierre Bossan and it is a popular place for pilgrimage. It is dedicated to Virgin Mary. When you are outside the basilica, it is worth to step in and see the breathtaking paintings and ornaments. If you are a great fan of Africa and you would like to learn more about this continent, you should visit the African Museum of Lyon where are displayed more than 2,000 artefacts that come mainly from the West Africa. The museum was established in 1861 by the Society of African Missions. It is the oldest museum in France dedicated to the Dark Continent. How to get to the city and where to overnight? Are you fascinating about the huge number of sights of Lyon? If you are, you should think about visiting the city. It may happen sooner than you think because the city is operated by Lyon-Saint Exupery Airport, called also Lyon Satolas Airport. It is the international airport that serves international flights as well as intercontinental, too. When it comes to accommodation, every holidaymaker will find suitable place for his/her needs. There are available high quality hotels as well as hostels that offer bed in a dormitory in a reasonable price.